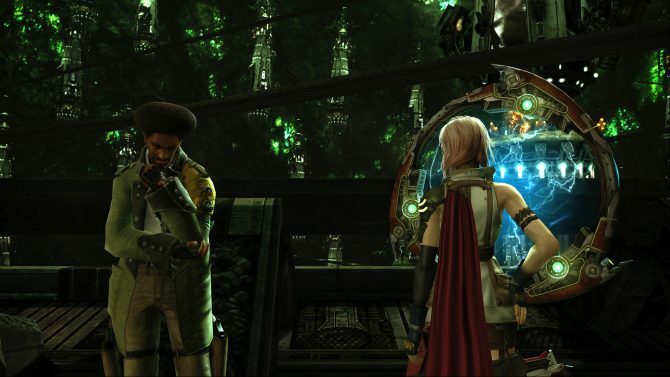 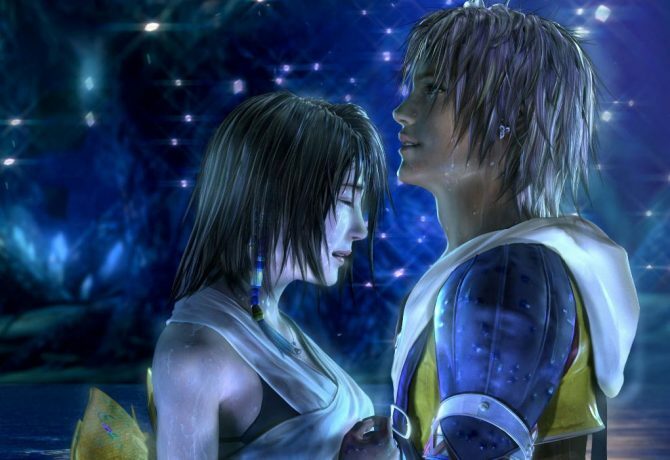 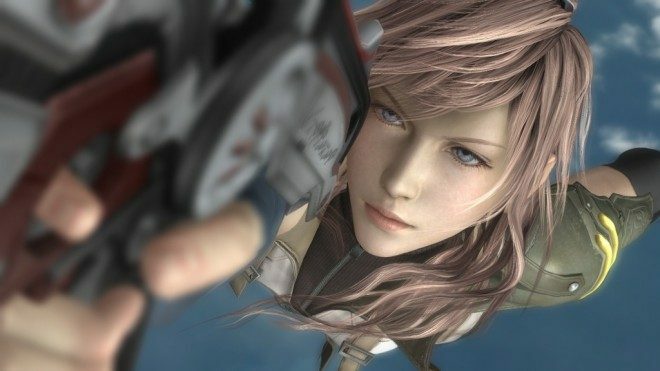 Final Fantasy XIII, Final Fantasy XIII-2, and Lightining Returns: Final Fantasy XIII will be backwards compatible on Xbox One starting November 13. 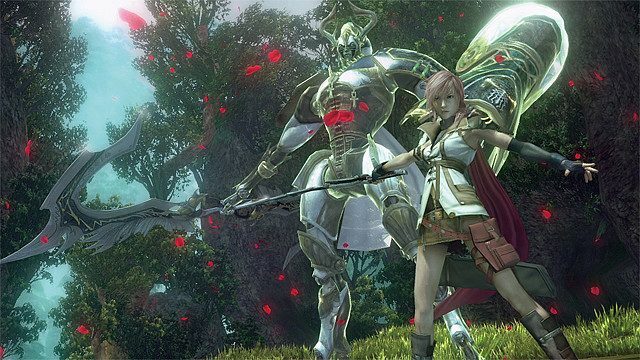 There's a slew of Final Fantasy titles, old and new, available right now at various discounted prices on the PlayStation Store for PS4, PS Vita, and PC. 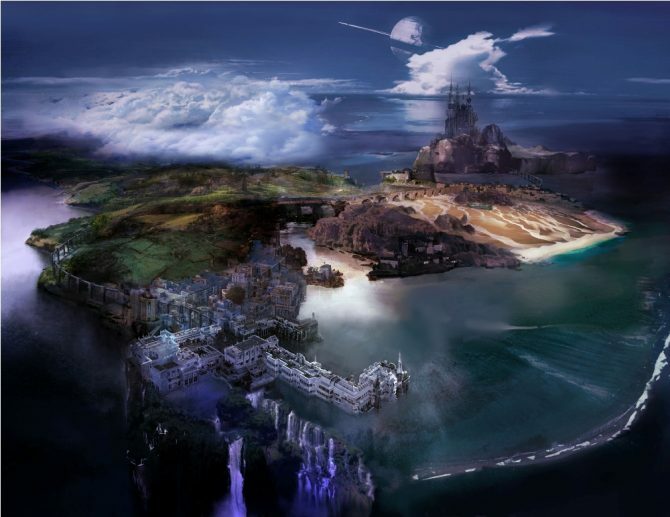 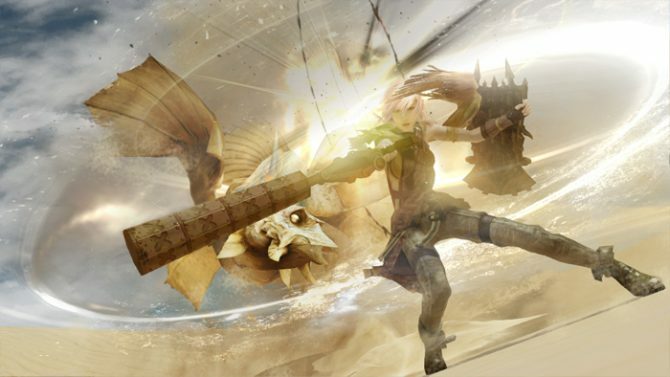 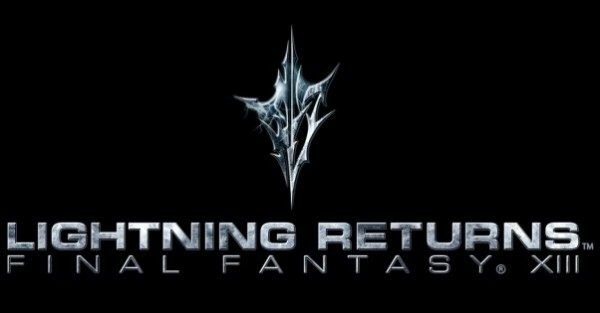 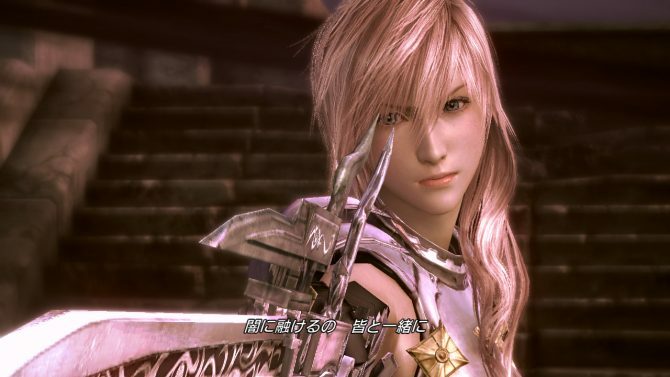 Mobius Final Fantasy Producer Yoshinori Kitase announced that Final Fantasy XIII's main protagonist Lightning will be a play a playable character in Mobius Final Fantasy as an Ultimate Hero. 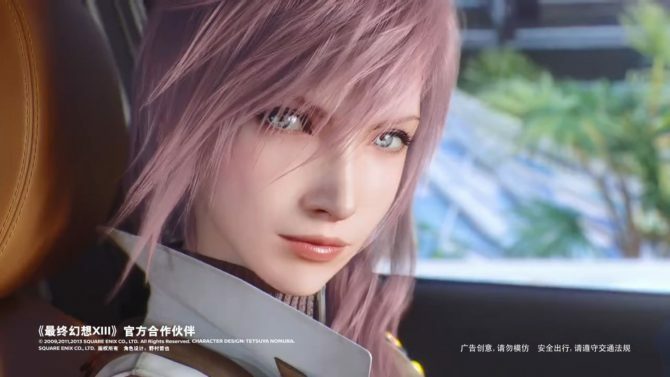 Lightning returns alongside with Snow in a new commercial for the Nissan Kicks in China, inspired by Final Fantasy XIII. 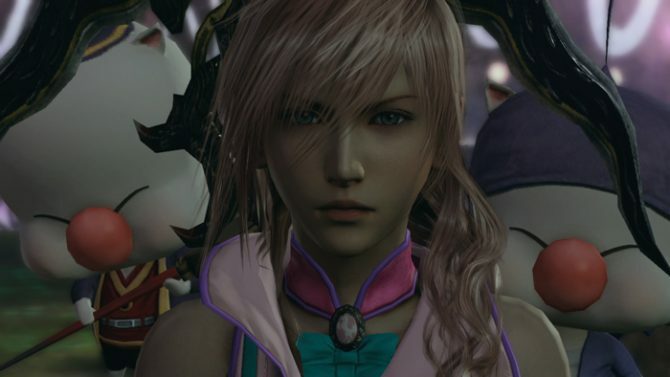 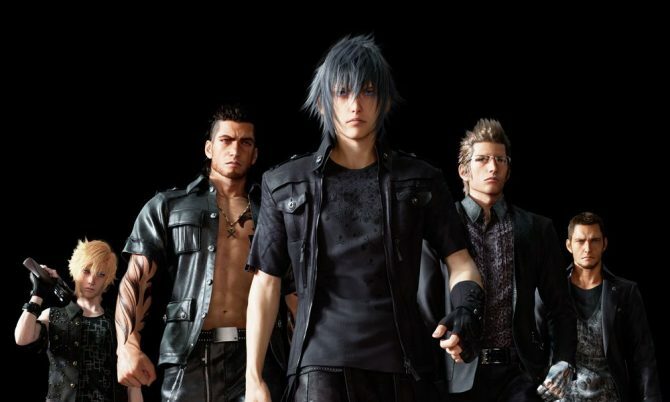 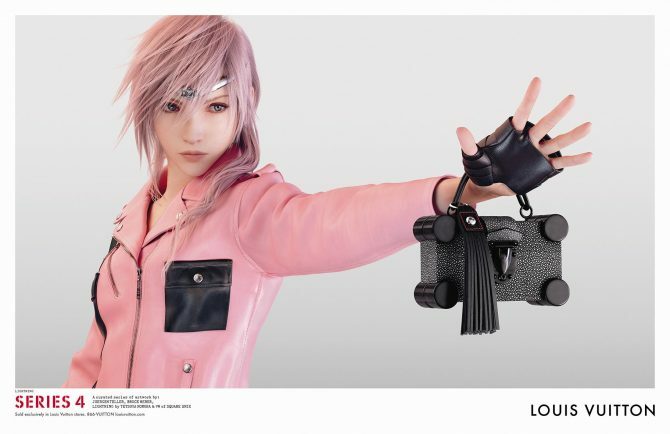 We have known for a while that Lightning from Final Fantasy XIII is being used as a fashion model for Louis Vuitton's “Series 4” spring-summer 2016 prêt-à-porter line. 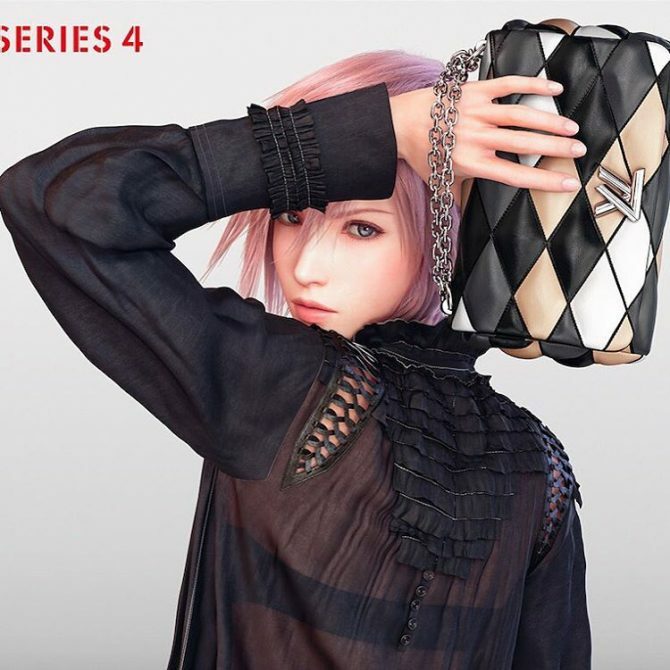 A few days ago, we reported about Lightning from Final Fantasy XIII appearing as a fashion model in a new advertisement campaign for Louis Vuitton's "Series 4" spring-summer 2016 prêt-à-porter line. 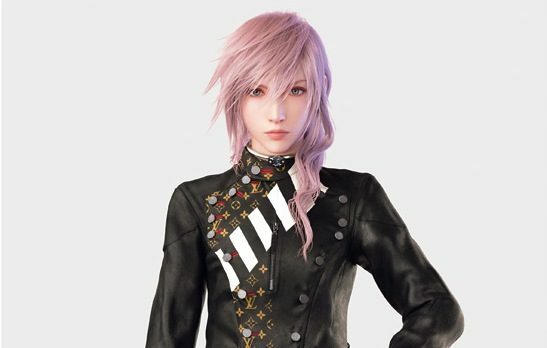 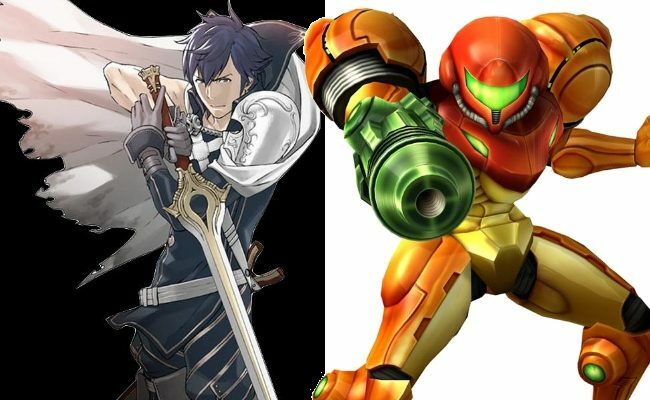 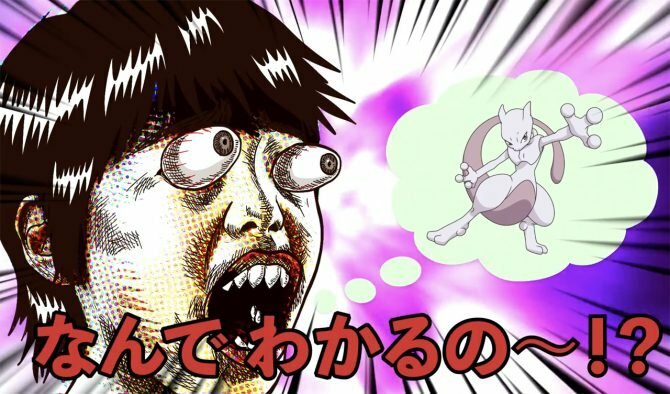 At times video game characters are used yo promote other products, but it's pretty rare for them to become models for a fashion line. 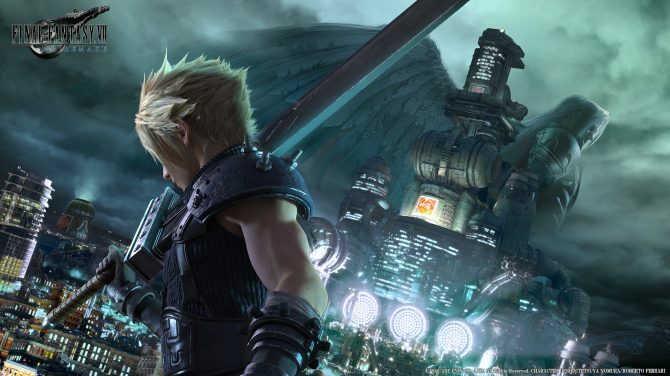 Square Enix announced on their official site that they would be terminating their Japanese game streaming service "Dive In" on September 13th. 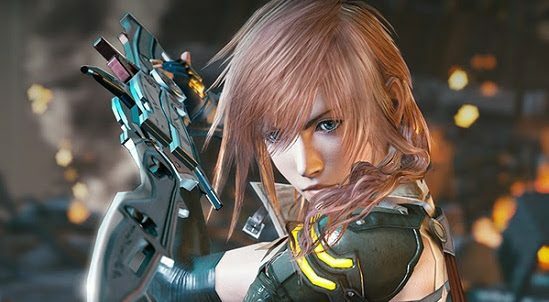 Sqaure Enix has released a trailer with performance clips from their latest collection of orchestrated music, Distant Worlds THE CELEBRATION. 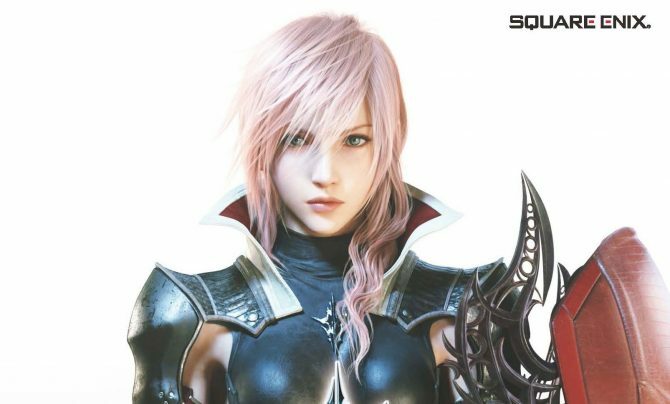 The upcoming Distant Worlds: Music From Final Fantasy - The Celebration album will be released on June the 26th in Japan and Square Enix just released nine clips containing samples from the tracks included in the Blu-Ray.